Thank you for your request! We will contact you within the next 24 hours. 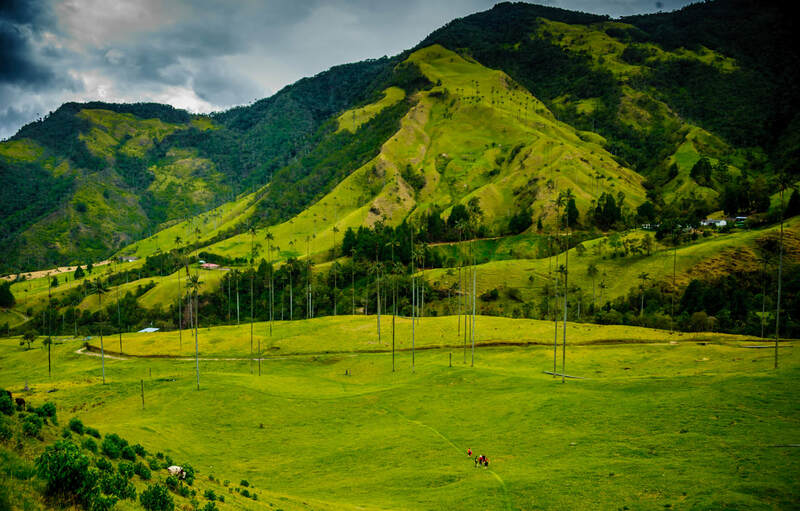 Did you know: Valle del Cocora boasts one of the tallest palm tree species in the world.